Virginia Premier’s business grew in almost every measurable way during our fiscal year 2018. We enrolled new members, hired more employees, started new lines of business, and opened new offices. 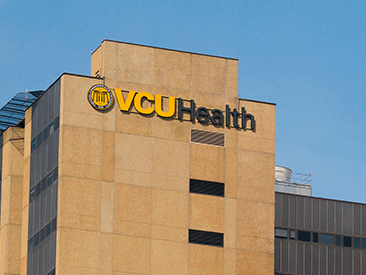 For more than two decades, Virginia Premier has been part of Virginia Commonwealth University (VCU) Health System. In October 2017, we updated our brand, adopting a new logo to remind our members that we are backed by a robust, innovate health system rooted in Virginia. Virginia Premier is reaffirming our commitment to serving our members by strengthening our patient-centered approach to health care. 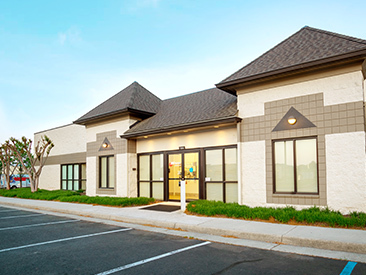 Our Neighborhood Health Center in Roanoke, Virginia, offers integrated health care, including primary care and behavioral services, as well as services to treat substance abuse and mental illness. 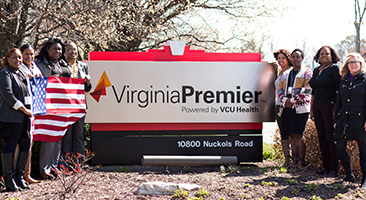 Virginia Premier believes in empowering our members to achieve their healthiest best. Rebeca Gomez enrolled in our Medallion plan when she learned she was pregnant. But it was no ordinary pregnancy: at her third exam with ultrasound, she learned she was carrying triplets. 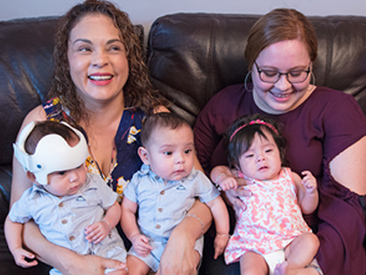 Now six months old, the triplets are enrolled in Virginia Premiers Watch Me Grow program, which encourages new parents to take their children to their recommended checkups for the first 24 months. Our mission is to inspire healthy living in the communities we serve. This means doing more than providing treatment and care for our members. It means going into our communities to inspire healthy living through partnerships, health education and community service. Virginia Premier’s leadership understands that caring for our members and our communities starts with caring about our staff and their families. 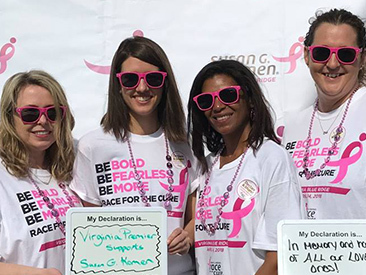 Virginia Premier’s member support can be a lifeline for members, as when CeCe Cowans helped one of our members during a very difficult time in his life. The member credits CeCe with saving his life. 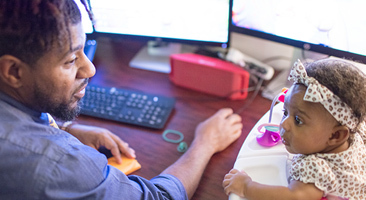 One of the perks of working at Virginia Premier is the Infant at Work Program, in which parents can bring their babies to work. The program enables parents to continue their career while spending time with their newborns. 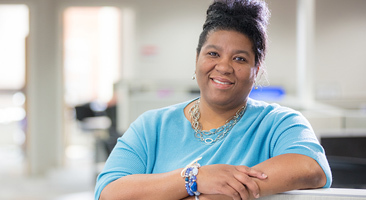 Virginia Premier looks to hire people who demonstrate dedication and a commitment to service. Since 2012, we have been a certified member of the Virginia Department of Veterans Services’ Virginia Values Veterans Program.